Here at Power Plumbing and Heating if water runs through it…. 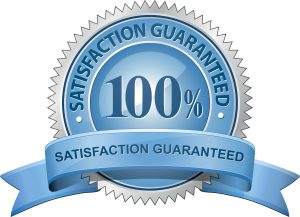 we do it and we do it with the assurance that that you will be 100% satisfied with the quality of service, repairs and installation. 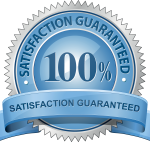 We make it our top priority to achieve prime quality far above what’s expected to assure 100% satisfaction. If you find that we ever fall short, rest assured that we will do everything we can to correct any issue in a timely manner. When our employees are working in your home you can expect our professional plumbers to care for your home and complete the job in a timely manner. All our employees are clean, courteous and friendly. They treat all our clients with dignity and respect. Power Plumbing and Heating makes it a point to hire professionals with the highest level of ethics and integrity. We only utilize employees that have passed a background check. Call us today at 519-245-1900 to get friendly and professional plumbing service.